Yes, You: Put on Night Cream! Here are 5 reasons why you should start tonight. 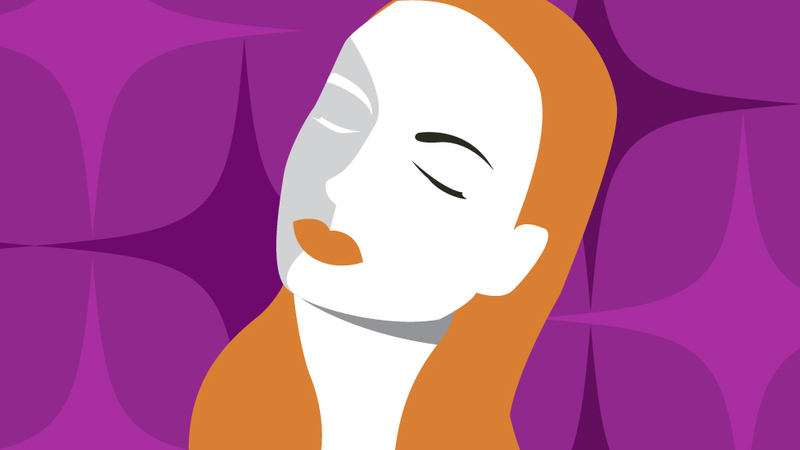 Do a favor for your 50 year-old self and slather on night cream before you get some shut eye tonight. Fact is, we age by the second (you're already older than when you started reading this article 5 seconds ago), and along that comes a mounting need for us to make our skin preserve its youth as soon as possible, especially since the skin around our eyes are super vulnerable. Questioning whether it's worth your time? Think of it this way: if you, millennial reader, would like to make your current state of fleekness as tight as it is now, then a few minutes spent on the night cream ritual will be worth your time. Now, with so many night creams out in the shelves, it could get a wee bit intimidating—so before you hasten your youthful white sneakers to the opposite direction, heed these five reasons why you should put on night cream, and which product we're betting on. 1. 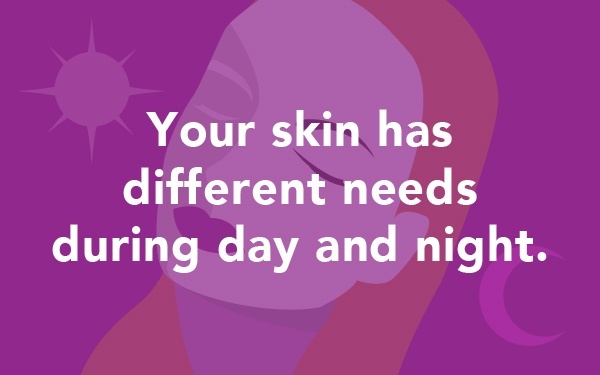 Your skin has different needs during day and night. One thing you need to know about the skin is that it's a fickle organ. The skin needs different things for day and for night, and that's why a night cream is as important as day cream. While day cream answers the skin's need to be protected from the sun's harmful rays, night cream answers the skin's nighttime needs: major renewal and repair. 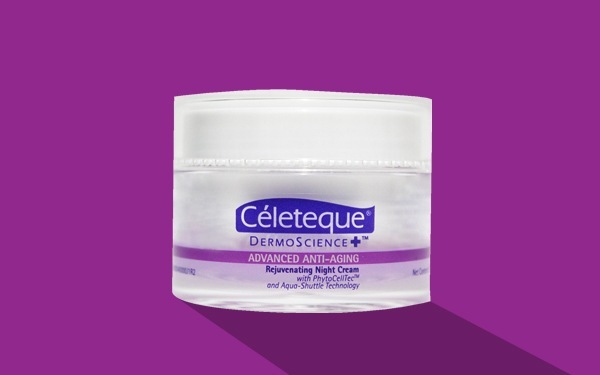 A few swipes of the Céleteque DermoScience Advanced Anti-Aging Rejuvenating Night Cream (P899) seems to do the trick for us—its formula includes Sodium Hyaluronate, which makes the skin firm and elastic. 2. 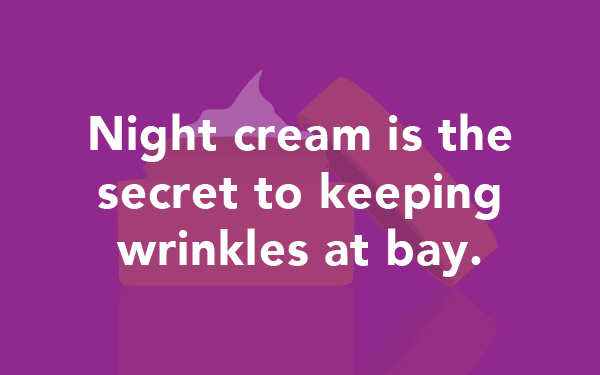 Night cream is the secret to keeping wrinkles at bay. Wrinkles will creep up on you before you know it, so it's best to be at the defensive. Take advantage of your rest period during the P.M. and allow your skin to soak up on potent ingredients that your night cream has. Celeteque Night Cream contains advanced technology such as Tocopheryl Acetate (Vitamin E), that shields the skin from free radicals, and PhytoCellTec, a plant-based ingredient prevents premature aging by protecting the longevity of skin stem cells to keep wrinkles at bay. 3. 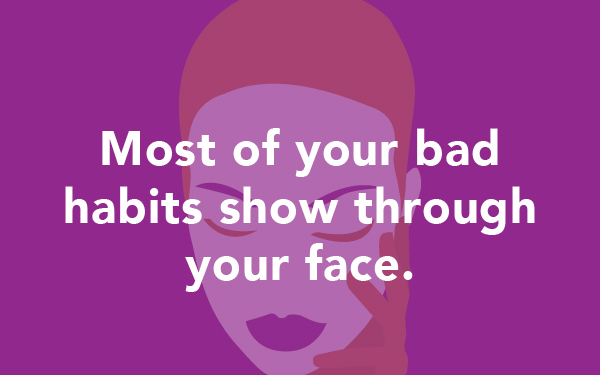 Most of your bad habits show through your face. 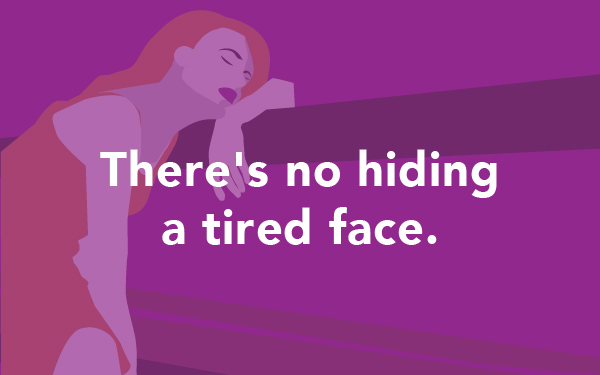 Not sleeping enough, smoking, having one too many to drink, and even just plain, overall stress—they all subtly creep up and do a circus performance act through flaky, dehydrated skin. So the next time you want to binge on Netflix the night before a big meeting, we say, better think twice, and slather on night cream while you're at it. If the dull, dry skin still persists, Céleteque Night Cream makes smoother skin resurface in a mere four-week period. 4. 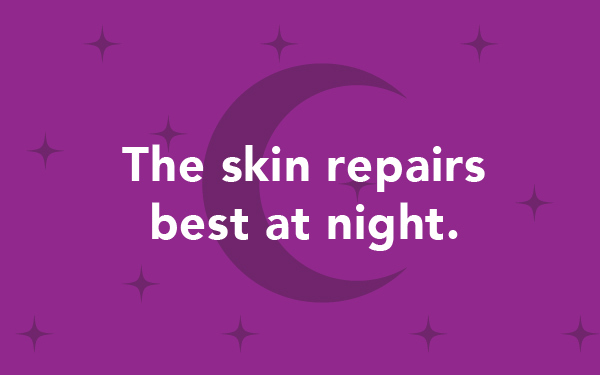 The skin repairs best at night. Here's why night cream is just as important as applying day cream. Consider nighttime as the skin's peak performance hour, where repair tendencies are on overdrive and your peau is in full restoration mode. Aiding the reinvigorating process by applying night cream will speed repairs up and give you visible results faster than a completely bare-faced slumber session. Get the most of out of your night cream bygetting one that provides intense hydration—Céleteque Night Cream's Aqua Shuttle formula seals in moisture and seeps well into the skin. 5 There's no hiding a tired face. Just pointing out the obvious here: your face is in direct visual contact with people, and unlike a bruised leg or an underarm surface that needs a bit of bleaching, there's almost no hiding harassed-looking face, unless you cower under sunnies from A.M. to P.M. While we have nothing against—and in fact, are occasional students of—the Anna Wintour School of Wearing Your Sunglasses Everywhere, we say, an impeccable wardrobe and flawless makeup is best worth its while if you sport one of your most exposed areas in a healthy, glowing state. We'd slather on Céleteque Night Cream to get rid of fine lines in only four week's time.